Pedals aren’t just for guitarists. 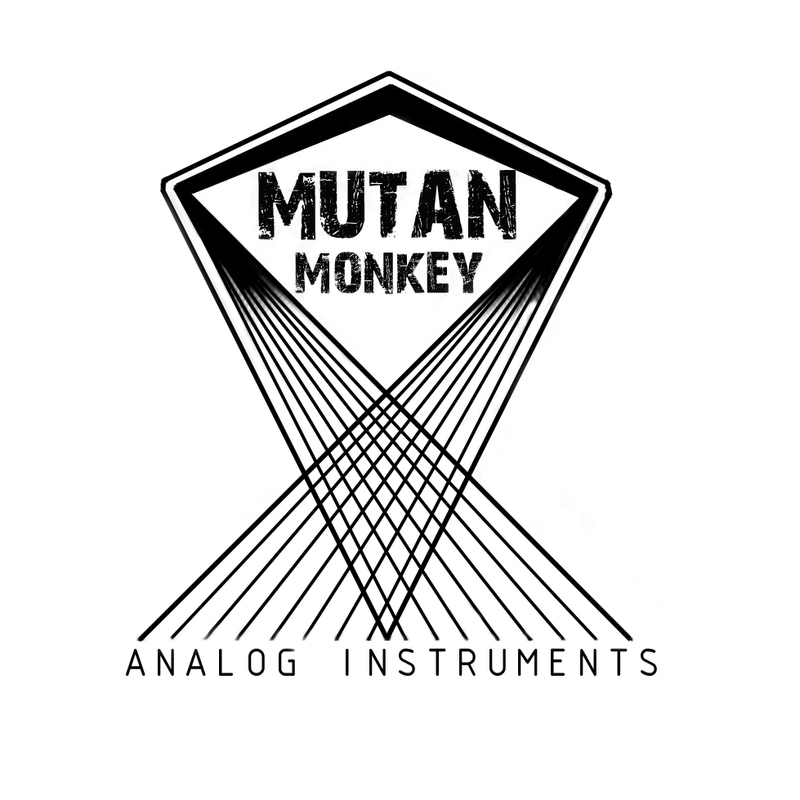 We want pedals that sound great with synths, Gameboys, and vocals. 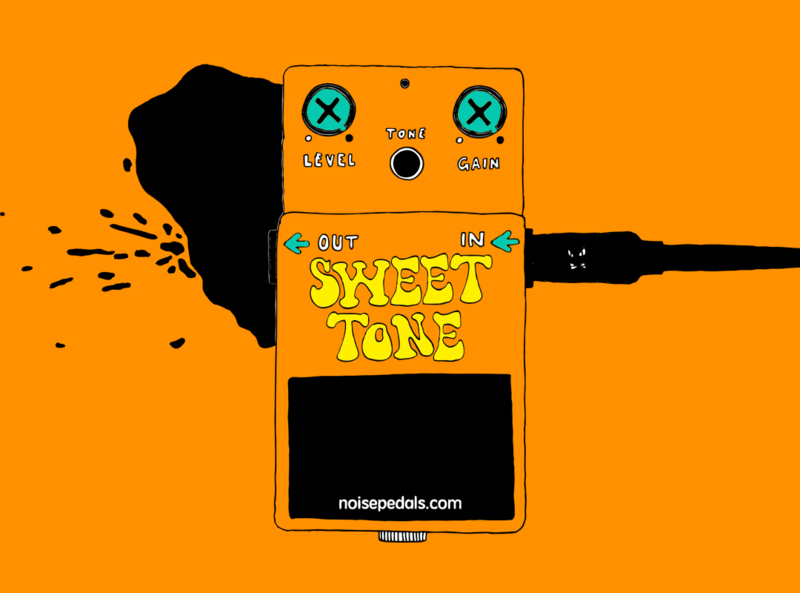 NoisePedals.com is an online zine (of sorts) based in Glasgow, Scotland, that takes a look at the weird and wonderful effects pedals that are out there for creating different and unique sounds. The stranger, the better. If you’re a pedal maker interesting in a demo, get in touch. We’re nice. Special mention for the lovely people at fuzzmonster.dk who supply some of our pedals for review. Pedal cover illustration by Lee Jones. Would you recommend the Rainbow maker, or should I just get the Boss ps3. I work mainly with low-end sounds and tones from my guitar.